Jean Turnbull was a traveler on the “last trip” in 1942. 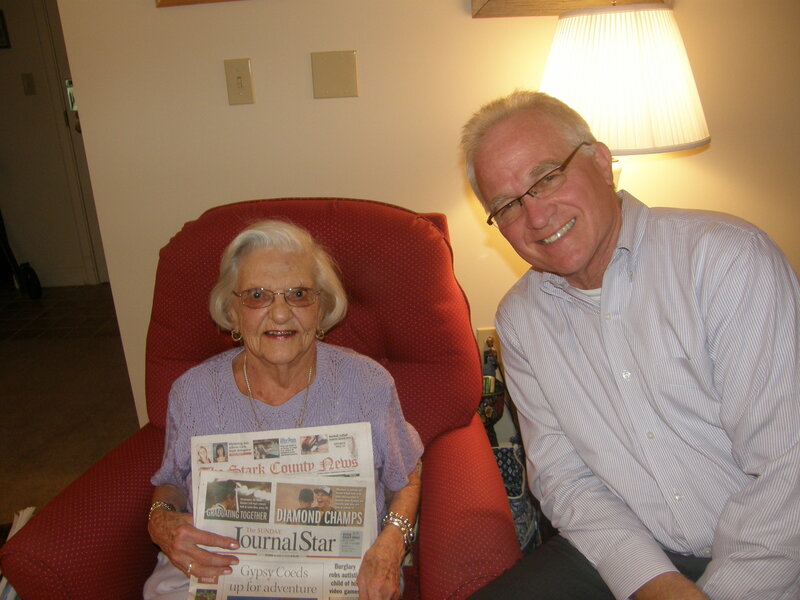 Knowledge of Jean and the last trip ( a trip to Chicago in 1942) seemed to have been forgotten until the June 3, 2012 story in the Peoria Journal Star. Jean called the reporter with her story, telling him that she also was a Gypsy Coed on a trip that was not referenced in his article. That trip was not nearly as long as some of the others, consisting of a week long excursion to Chicago. Jean was originally from Speer Illinois. She was invited on the trip by her friend Margaret Burnett, who had gone on a previous trip. After returning from the 1942, trip Jean married and became Jean Campbell. Jean lives in North Peoria.